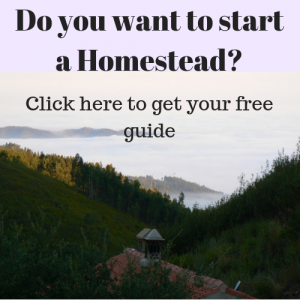 Home » Homesteading for beginners » Don’t waste food, for a more sustainable household. 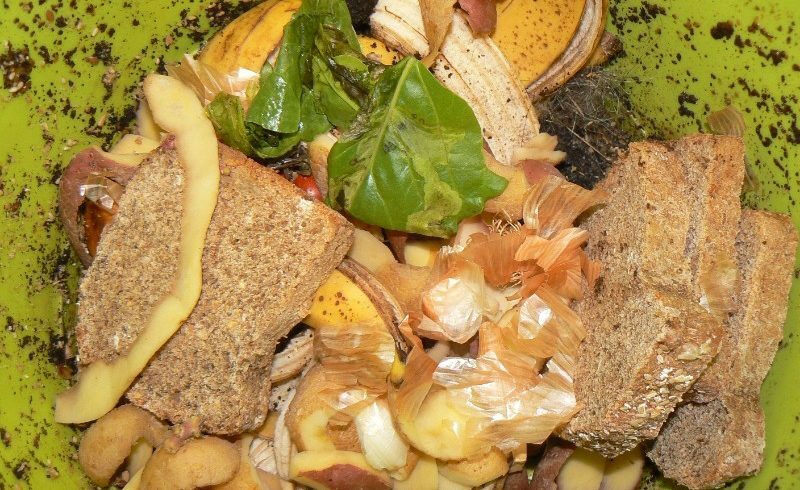 Did you know that one third of all the food that is harvested on the planet is thrown away? One third of all the effort that was put into growing vegetables is wasted! Don’t waste food. Here is how you can do it. Fruit and vegetables are wasted because it is not perfect. Food is wasted because of a arbitrary expire date. Wasting food is wasting your money. Do you really want to solve this problem and become an expert? When I was young one day I was helping at a farm in Holland. We were harvesting carrots. Most of them we had to put away because they were not strait. Luckily this was an organic farm that also had cattle. The carrots that were not for human consumption were given to the cattle. Still I thought it was a crazy thing to not sell all those carrots. Since the taste was as good as the straight ones. Later when we started our homestead here in Portugal. We are producing organic lemons. As a producer we discovered that the supermarkets, even the organic ones had very high standards. So lots of our lemons do not meet these high standards and we are not able to sell them. Not because they are not good lemons… Even if you take all the measures to grow the perfect lemons, there is no way all the lemons would meet the standard from the supermarket. You know why the supermarkets have such a high standard? The supermarkets state that the consumer does not want a fruit that is not perfect. Is that fair to accuse you as a consumer? You don’t even have a choice. And if you had a choice. Would you only go for perfect if you would have known that for this very reason so much produced fruit is wasted? Did you know that there are no legal rules for setting an expire date for most products? I discovered this when I started producing our organic jam. Because I had to put an expire date on the label I started looking for regulations. What I found out is that it was up to the producer. So I had to make up a date until my jam could be eaten. How long does jam keep when it is properly made, sealed and stored? 20 years? Then why are the expire dates so short? I have no clue. Not wasting food is also good for your wallet. On average 20% of the bought food for households is thrown away. That is one shopping back full on every 5 full shopping bags. Did you know that for the average U.S. household of four, food waste translates into an estimate 1350＄-2275＄ in annual losses*? You could go on a nice holiday for that money! Did you know that you can do to address this world wide problem of wasting food? Plan ahead what you will eat. Make a shopping list and stick to it when you go shopping. This saves money at one end and saves wasting food on the other end because things will not get stuck in your fridge and go wasted. Do not buy on impulse. The offers might look very cheap, but if you do not use the products that you buy, you will only end up throwing away your money. You could buy on offer what you already planned to buy. This way an offer is something you can really benefit from. When you have leftovers, keep them cool in the fridge and reuse them. There are many recipes to reuse leftovers such as bread. Making bread into delicious French Toast or bread cake. From vegetables and meat you can always make soup for the next day or for a supper. Adding some herbs or spices can dramatically change the taste, so you don’t even notice you are eating leftovers. Fried rice is also a good one to reuse leftover vegetables and meat. Did you know that you can use the leafy things that get shrivelled in your fridge can be used as an ingredient in soup? This way you do not need to throw them away. I have found two interesting cookbooks for you that each have an interesting but different approach to solve the problem of wasting food in your kitchen. Victoria Glass gives you lots of recipes and Dana Gunders leads you through methods of optimising the organisation of your shopping and kitchen. Both provide you with practical tips to tackle the problem of wasting food. Making your homestead at home.